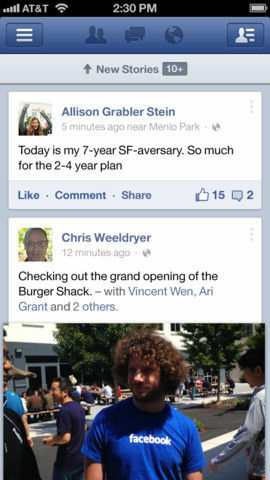 The Facebook app for iOS has been updated to version 5.4. The new update brings with it the ability to record and share video, apart from voice messages, straight from the app, as well as an improved Nearby tab. Before the update, iOS users had the ability to upload videos to Facebook directly from the camera roll, but now this functionality is built into the Facebook app. 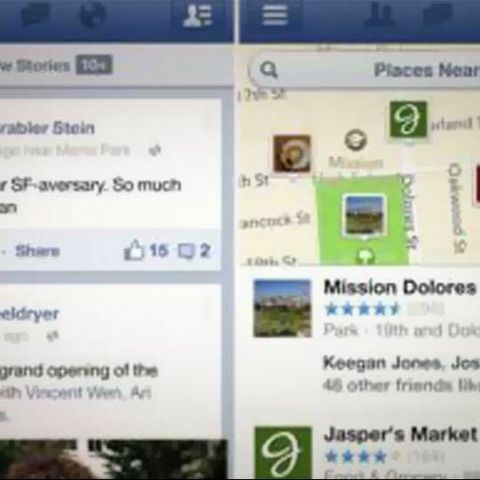 With the update, users can easily click pictures and videos and share it directly via the Facebook app. The Facebook for iOS version 5.4 update brings will now allow users to record and share video and voice messages (just like the Facebook Messenger app) straight from the app. Earlier, those who use Facebook on their iPhone got the ability to make VoIP calls from the Facebook Messaging app. Facebook has been testing free calling over Wi-Fi and cellular data, and the service has been available to iPhone users in Canada and the US. It is available through the Facebook Messaging app. As of now, the service is restricted to the US and Canada and to iPhone users. There is no information on when the service will hit Android or Windows Phone devices in the US or when the service will be available globally. Making a voice call to another Facebook user is quite simple. Users need to open a conversation with a friend, tap the "i" button in the top-right corner, and hit the Free Call button. The call recipient will then get a notification that a Facebook user is trying to call them. You can read more details about the VoIP functionality here. 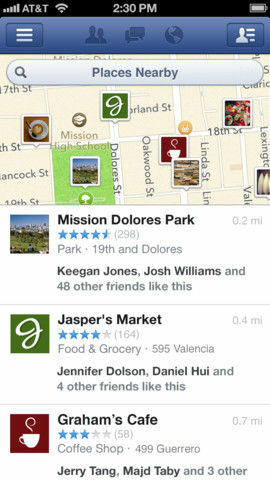 The new ‘improved’ Nearby tab will now allow users to share their ‘favourite’ places with friends, family, and co-workers, and vice versa, using an embedded MapKit view.